When will be The Stand Up Show next episode air date? Is The Stand Up Show renewed or cancelled? Where to countdown The Stand Up Show air dates? Is The Stand Up Show worth watching? 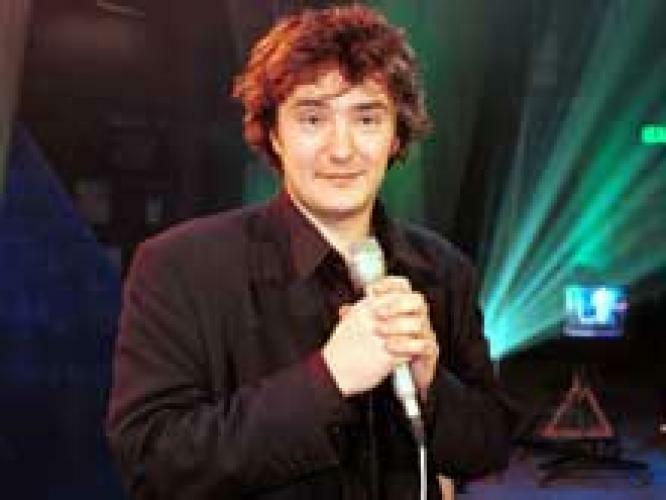 The Stand Up Show was a comedy series broadcast on BBC1 in the United Kingdom. Each episode would feature different comics performing stand up comedy on stage. The first two series were hosted by Barry Cryer whilst the third to fifth series were hosted by Ardal O'Hanlon. The remaining series were hosted by Tommy Tiernan . EpisoDate.com is your TV show guide to Countdown The Stand Up Show Episode Air Dates and to stay in touch with The Stand Up Show next episode Air Date and your others favorite TV Shows. Add the shows you like to a "Watchlist" and let the site take it from there.